Model of the moment Duckie Thot recently admitted that she still has to take her own foundations to shoots. “I’ll give the make-up artist the space and we’ll shoot. If it doesn’t look good, then we’ll change to what I know works. Growing up, make-up was ordered online, shipped from America or London. I found it difficult, I’m really, really dark: sometimes even the MAC shades weren’t dark enough,” she said. 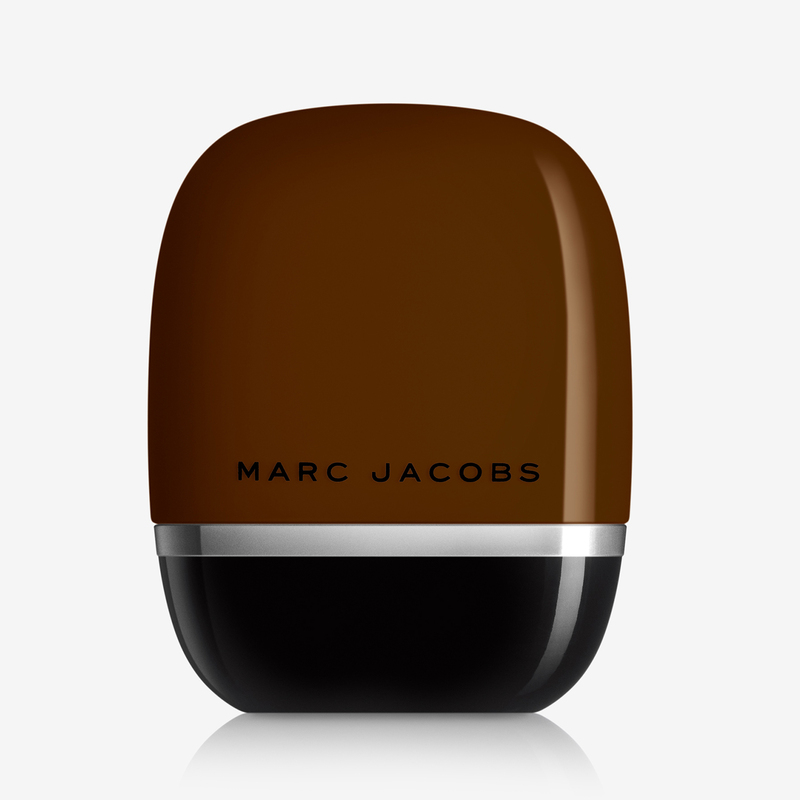 MARC JACOBS Shameless Foundation (£32) comes in shades for darker skintones and has been formulated with flashback free SPF, so you don’t get any tell-tale signs in your selfies. Genius! Elsewhere and BENEFIT Soft Blur Foundation (£25.50) has concealing spheres meaning imperfections are blotted out instantly and it comes in 12 shades, from fairest to deepest.